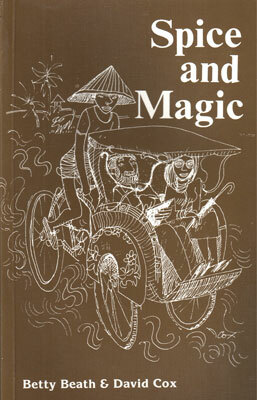 Spice & Magic consists of observations and drawings from Betty and David’s first visit to Indonesia. These first impressions, they say, are the freshest and most telling commentary they can make on our near neighbours to the north. It is an account which will remain true today for travellers making an initial journey to Bali and Java, especially if the travel does not follow a guided tour and the travellers has the opportunity to accept the friendship and hospitality of the people. ‘Spice & Magic’ will be available to purchase online shortly. Please check back again soon.